REPORT: Mueller may indict Manafort again? 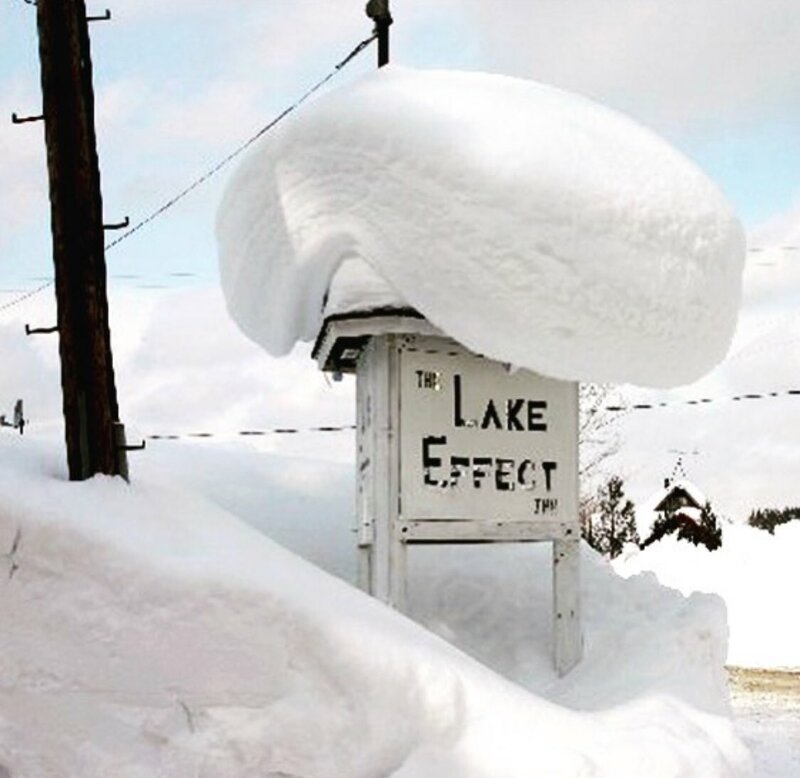 Erie, PA: Record 60 inches of snow! NYC NEW YEAR'S EVE COLDEST IN HISTORY?